The Supreme Court is expected to rule any day on a critical case regarding public sector unions. The court earlier this year heard arguments in the case Janus Vs. AFSCME at the heart of which is the ability of public unions to survive. The case has been brought by the same forces pushing so-called Right to Work laws in states around the nation. Michael Paarlberg will explain what is at stake. Then we’ll hear a commentary by political prisoner and award winning journalist Mumia Abu Jamal about how Donald Trump thinks he is King and can pardon himself even as a majority of Americans disagree. 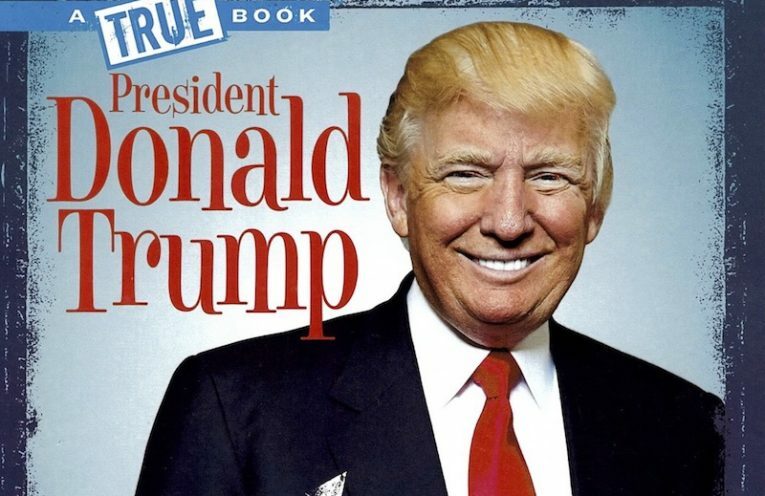 Finally, Deborah Menkart, Executive Director of Teaching for Change will join us to discuss a new campaign against a couple of kids’ books published by Scholastic about Donald Trump. Menkart explains why many Americans are up in arms about books that paint a rosy picture of the most dangerous president in memory. Hosted by Sonali Kolhatkar.